The practice has been in existence since 1928 and joined the NHS on its inception in 1948. 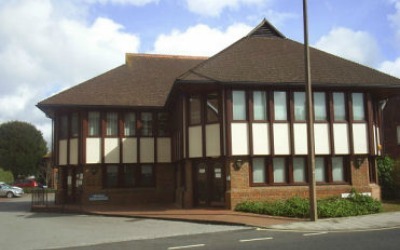 Now in its third premises, it has never moved from the Springfield Road and London Road area of Horsham. The practice operates from a purpose built surgery, which opened in November 1989, and was the recipient of a prestigious architectural award.